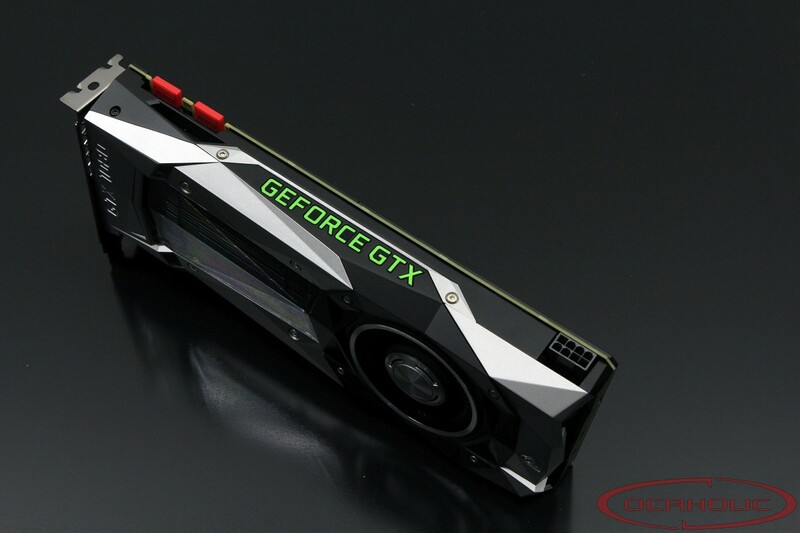 If you are looking for a new graphics card to slap into your gaming PC, you will be happy to know that during the next month you might pay a bit less for it than now. According to latest rumors, we might be facing one of the rare occasions that is worth the wait. DigiTimes claims to have heard from sources within the upstream supply chain, that suppliers are planning to cut graphics card pricing to clear out existing inventories. This move might make sense for a couple of reasons. First of all, NVIDIA should launch a new series of graphics cards during the next months. In addition, cryptocurrency mining has cooled since they are less profitable. If the rumors will be confirmed, we might see a price drop around 20%. In other words, there could be some interesting deals anytime soon.